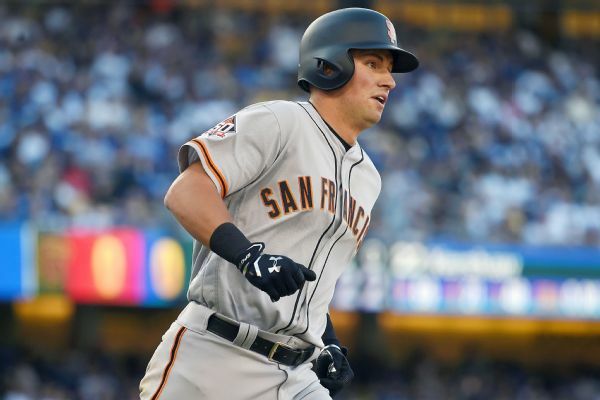 Second baseman Joe Panik reached agreement on a $3.85 million, one-year contract with the San Francisco Giants on Friday to avoid salary arbitration, while reliever Sam Dyson received a $5 million, one-year deal. 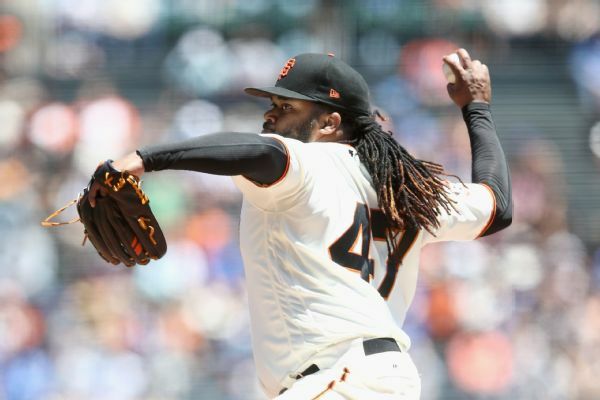 Giants righty Johnny Cueto has been placed on the DL with a sprained elbow and there's a "strong possibility" he will need to have Tommy John surgery, according to manager Bruce Bochy. 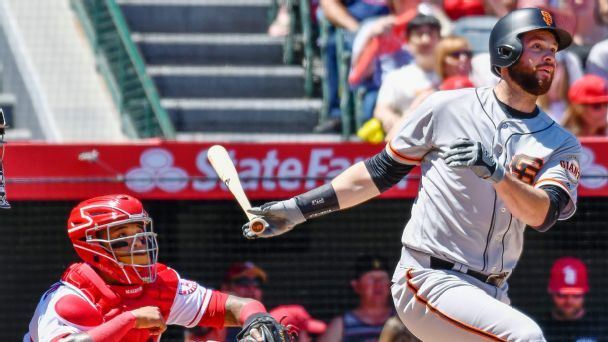 Joe Panik exited the Giants' win over the Cardinals on Friday night because of a groin strain and is probably headed to the disabled list. 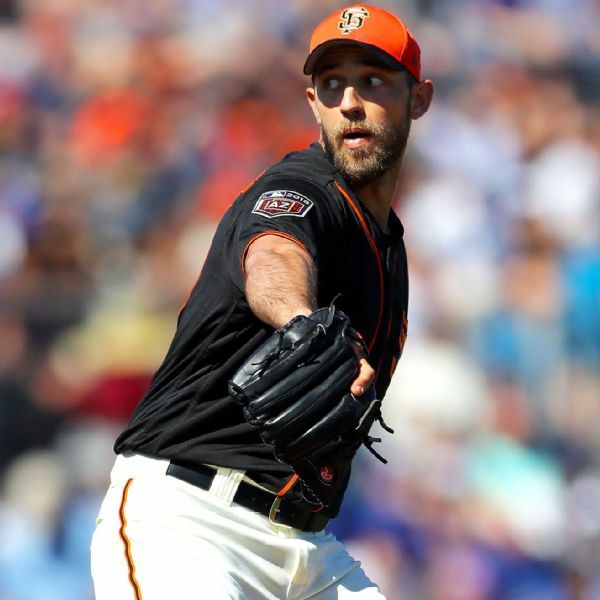 Sidelined since suffering a broken pinkie on his pitching hand during spring training, San Francisco Giants ace Madison Bumgarner is set to make his first major league start of the season on Tuesday against Arizona. 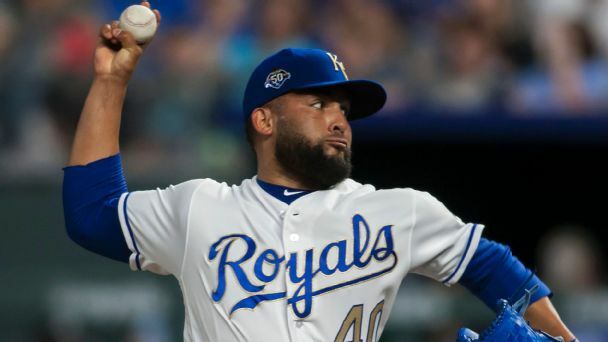 Could Kelvin Herrera be the key player on the move? 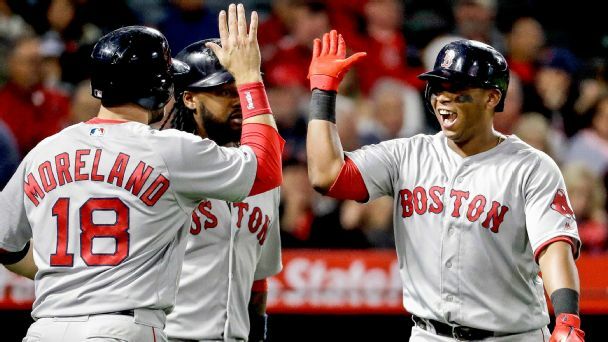 Not every contender will chase stars, but all of them will be looking for help in the bullpen. 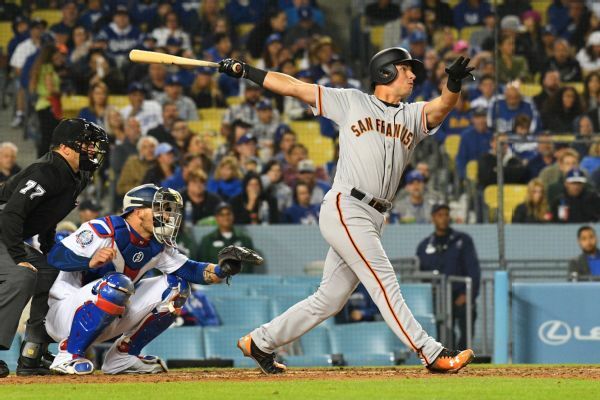 Giants second baseman Joe Panik underwent surgery Monday to repair a torn ligament in his left thumb. 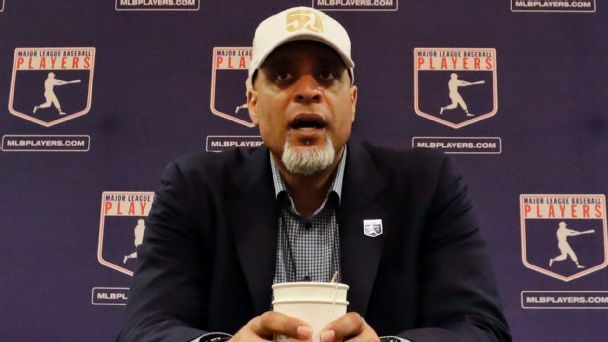 He is expected to miss six weeks. What made this 13-minute movie special was not the time the antagonist hit the ball fair, but the 20 times he didn't. 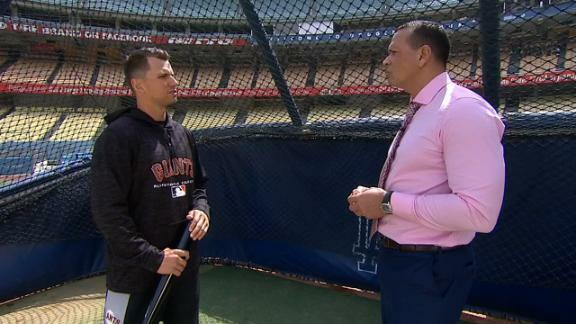 Joe Panik talks to Alex Rodriguez about his hot start to 2018 and why this year's Giants team reminds him of the 2014 squad that won it all.